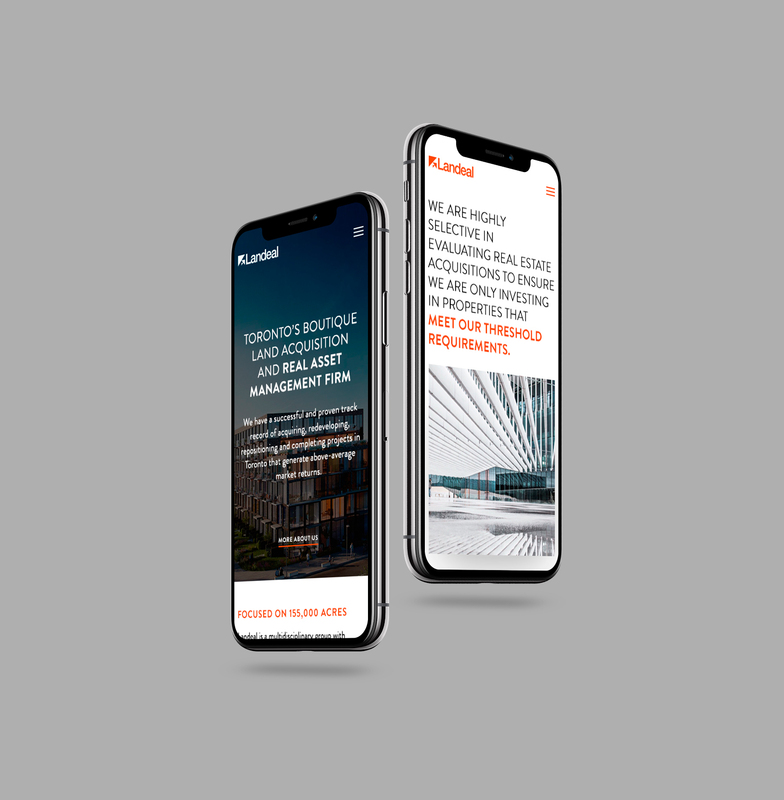 Similarly to all the websites New Street Media creates, The Landeal Group website was a custom UI/UX design and development, ensuring a completely unique design and aesthetic that enhances the company’s brand and message. 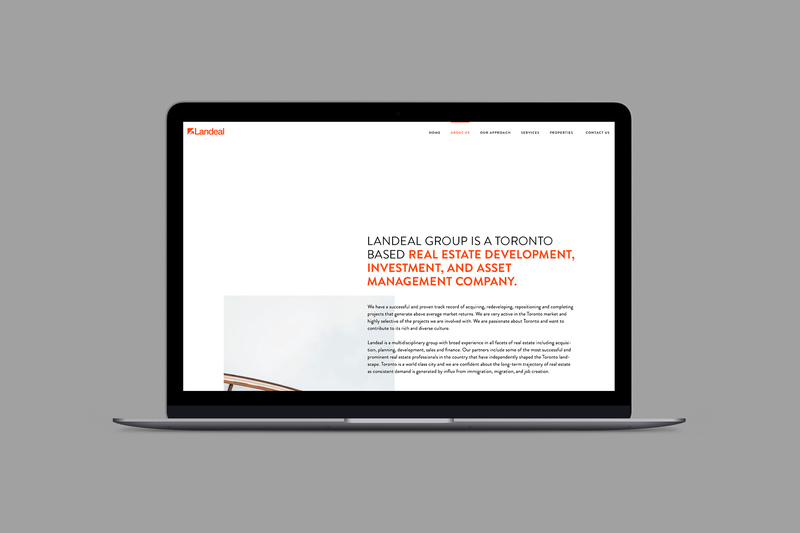 The goal for this website was to elevate the brand with a modern design and encourage ease of use with a functional and intuitive layout in order to position Landeal Group as a leading land acquisition team in Toronto. 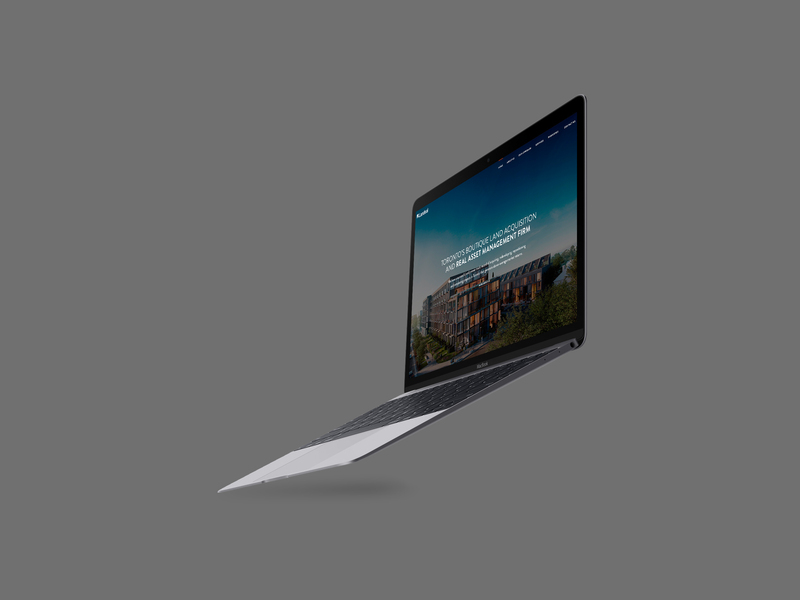 We used simple animated gestures to our advantage in order to highlight achievements in an impactful and sophisticated way throughout the website. 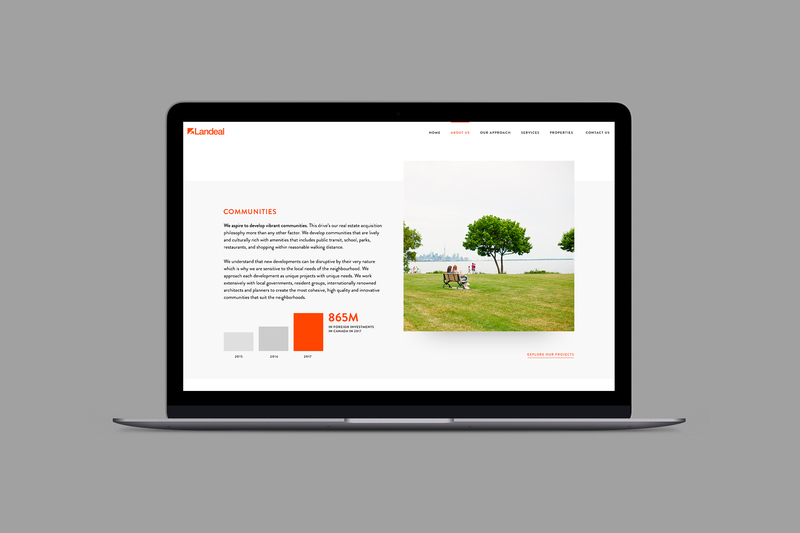 The properties page gives interested parties a look at each plot of land Landeal has managed with high-quality aerial photography in a unique grid/gallery design. 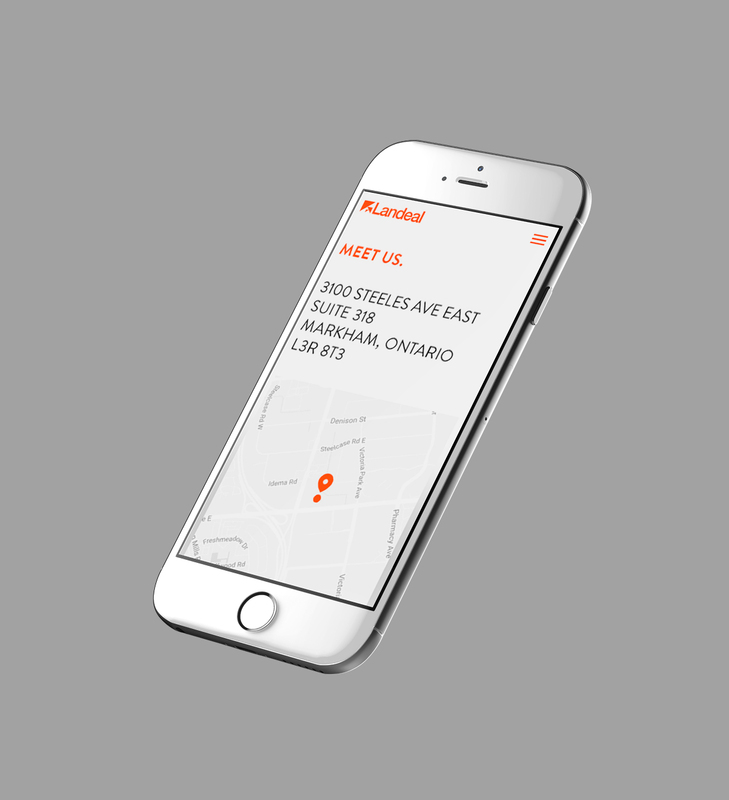 Below, relevant information including walk, transit and bike scores as well as an interactive amenities map unite with neighborhood photography to give visitors a comprehensive look at each property in a visually appealing and easily digestible way. 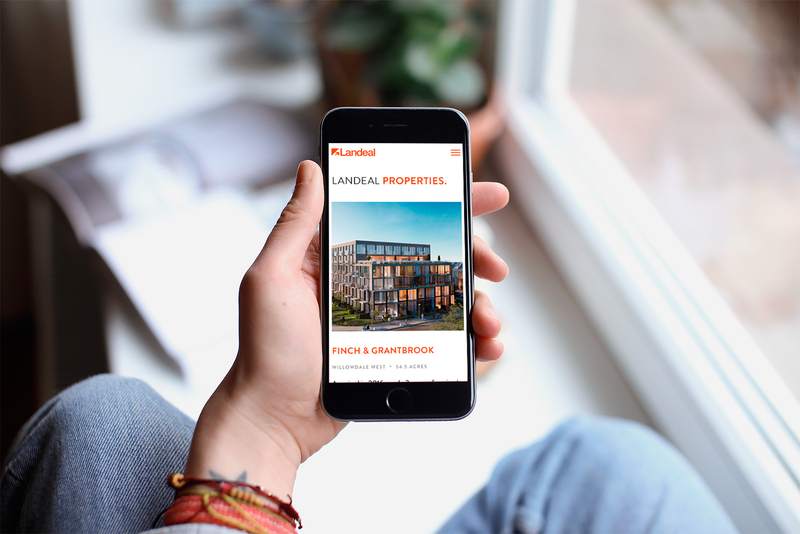 Behind the scenes, a custom backend gives Landeal in-depth properties portfolio management. 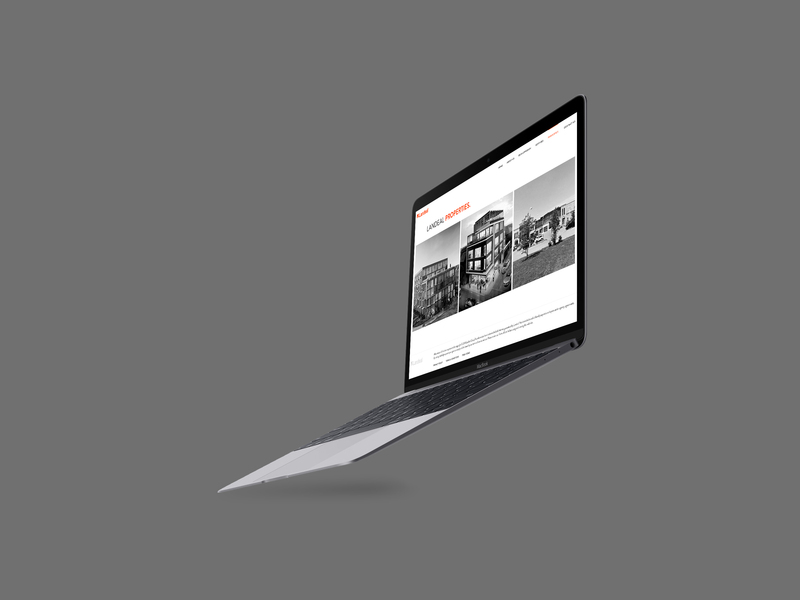 Landeal staff have the ability to add and edit all properties, images, amenities and other relevant details without in a simple intuitive properties manager.  The website was met with a positive response from users, who found the interface easy to use, visually pleasing and enjoyed the ease of finding information they needed including services offered and information about the company’s history and process. Visit https://landealgroup.com to view the website.